We're still a little woozy from the idea of Android ROM family CyanogenMod getting a legitimate hardware release from Oppo, but their second hardware partner appears to be on the fast track as well. 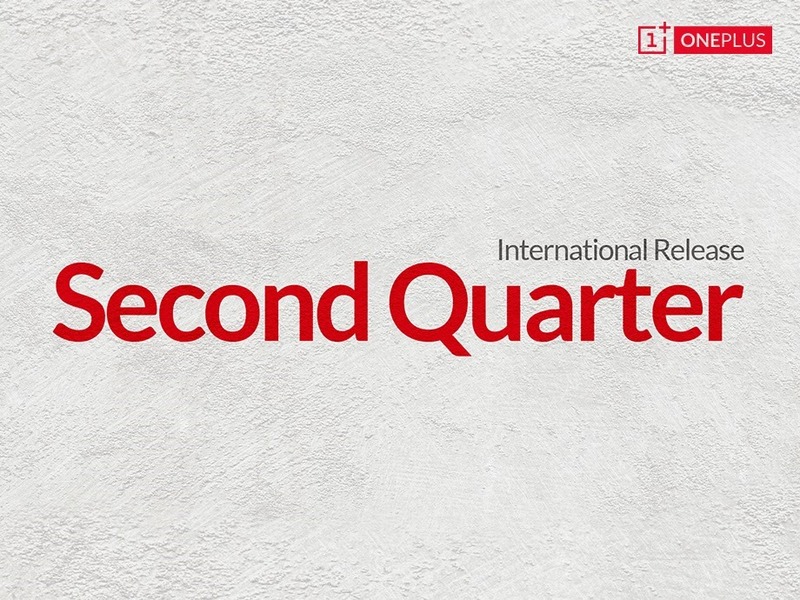 According to the latest post from the Google+ account of startup manufacturer OnePlus, the One smartphone will be released internationally in the second quarter of this year. The OnePlus One (yes, really) would be the first phone designed from the ground up with CyanogenMod in mind. To say that this roadmap is ambitious would be an understatement. OnePlus still hasn't revealed any concrete hardware details for the One - in fact, the announcement is in the form of a logo and text on a stucco background. Considering that it takes at least a year even for major international manufacturers to design, build, and distribute a new piece of hardware, a claim that a startup company will finalize design and manufacturing in less than six months has to be met with some heavy skepticism. Or, to put it less diplomatically: I'll believe it when I see it. That being said, OnePlus is in the midst of a media blitz at the moment, riding a wave of notoriety after their joint announcement with Cyanogen Inc. The software portion of the phone will be at least partially handled by the ROM builders, which should cut some time and money from the development cycle of the One. Will it be enough? We'll see once July 1st rolls around.